Han Solo: It’s not wise to upset a Wookiee. C-3PO: I see your point, sir. 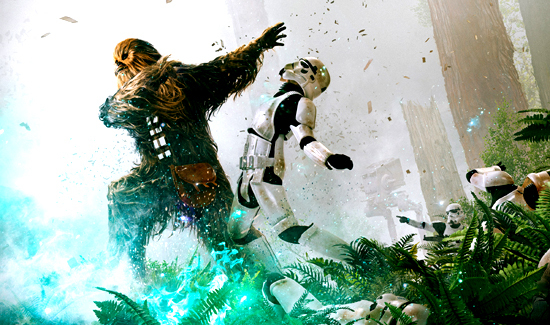 Chewbacca is a wookiee from the lush, green Planet Kashyyyk. He’s at once intimidating and loveable- and that’s not an easy act to pull off. If you want people to get excited about doing something, Chewy is always a safe bet. That’s probably why he’s starring in a recruitment video for Texas law enforcement Agency.